The design of living room space will dictate the type and size of couch you will end up buying. 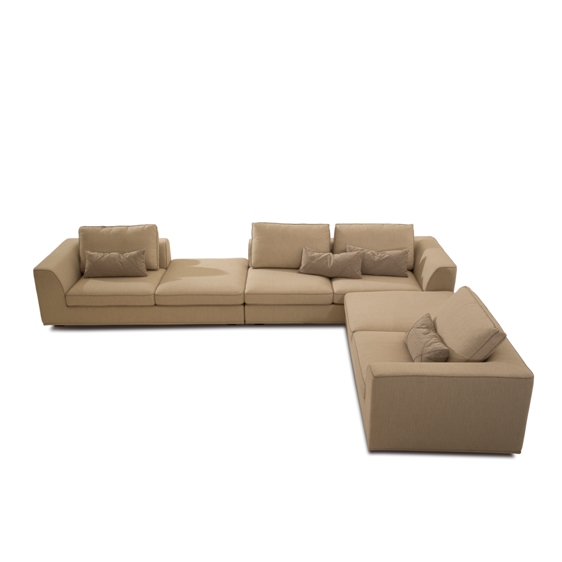 For example, if your apartment is small, a 7-seater sectionals would take up most of the available space. You can choose a living setting which can seat more than 4 or 5 comfortably.It may help to keep in mind how much space a person will need to sit comfortably.If possible, note the exact measurements of your living room to help you purchase an appropriately sized and impressive sofa that will fit your lifestyle. For fabric, several hours you spend seated on the sofa will affect the type of fabric you decide on. 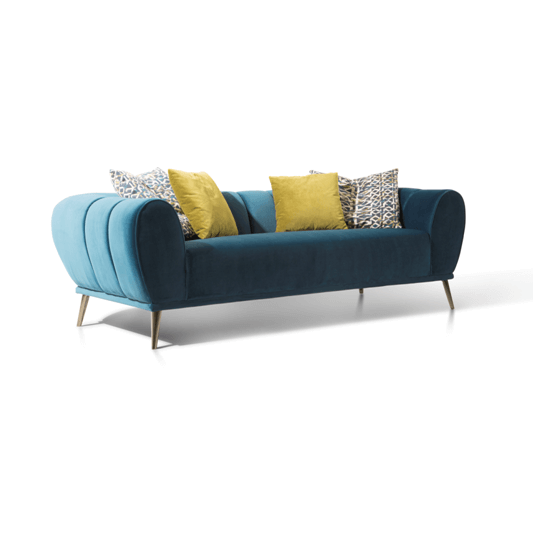 High maintenance fabrics such as velvet are more attractive and lush.You need making them ideal for areas which are infrequently used.You can also consider what you’d like the visual effect of the sofa to be. Are you going to need extra sleeping space for guests? Do you intend to spend long hours watching television or reading a book? The living needs and lifestyle demands of your day-to-day activities will influence the type of sofa you’ll purchase. Aesthetics are important, and so is functionality. 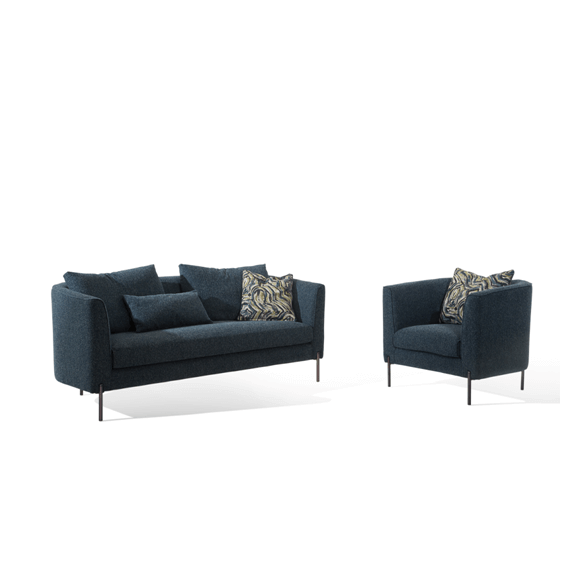 Deep and cushy cushions are perfect for rest and relaxation.While couches with elegant silhouettes, rolled arms, or detailed tufting are more suited for formal settings. 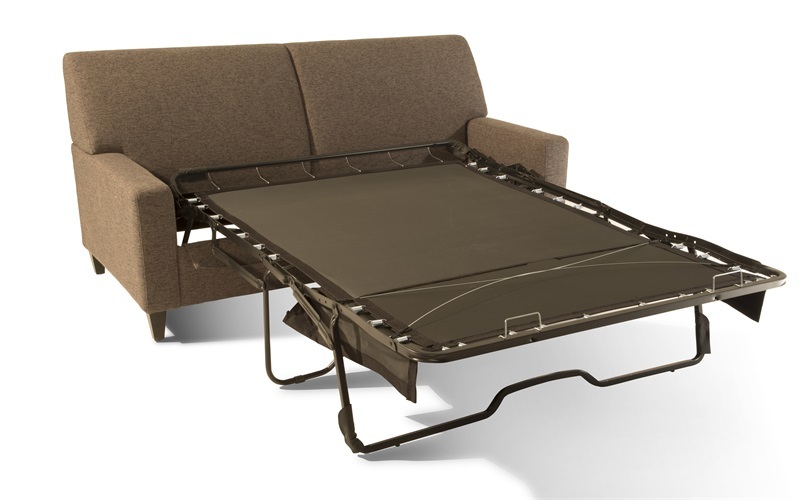 Sofa bed are ideal for people who intend to spend long hours gaming or watching television. If you have guests frequently and want to maximize your space, you may want to consider a sofa-sleeper. 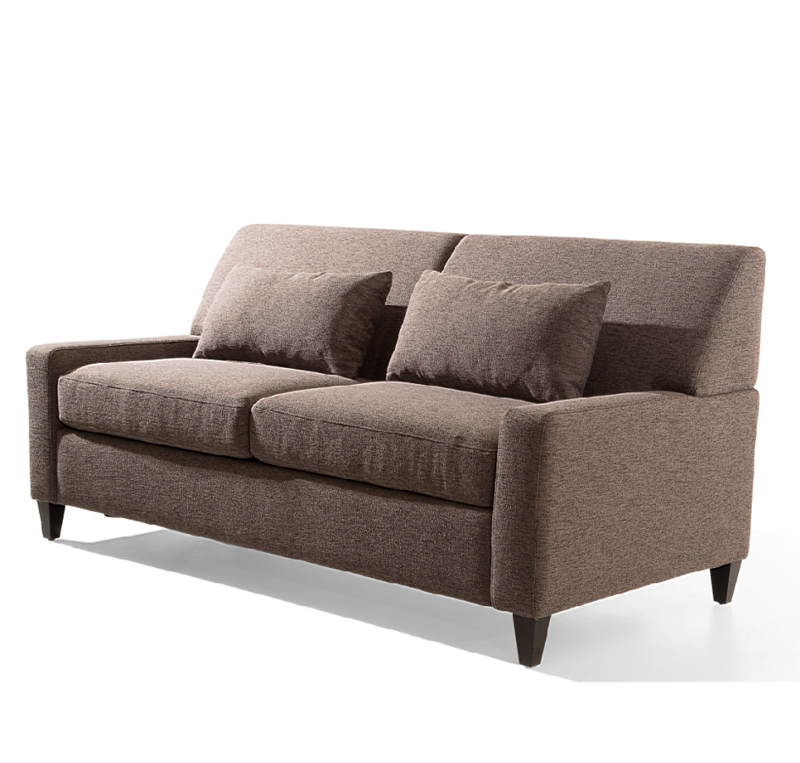 If you want a high quality, modern and comfortable couch at an affordable cost, look no further than Cocheen. 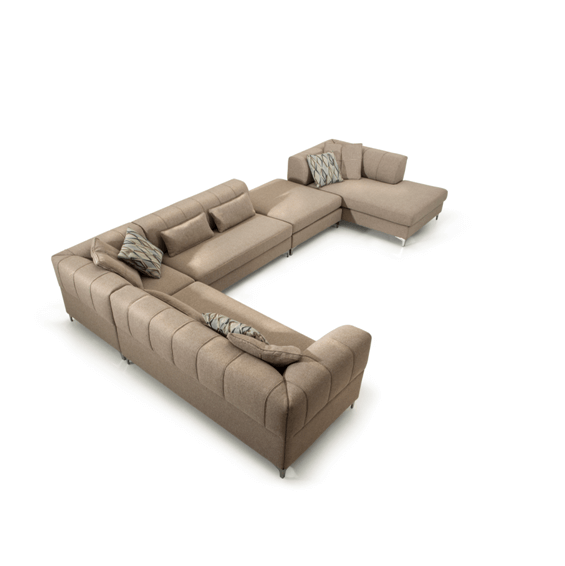 Cocheen will help you navigate your way through the sofa selection process. Cocheen carries styles by upcoming and well-known designers and brands, with quality that we stand behind. 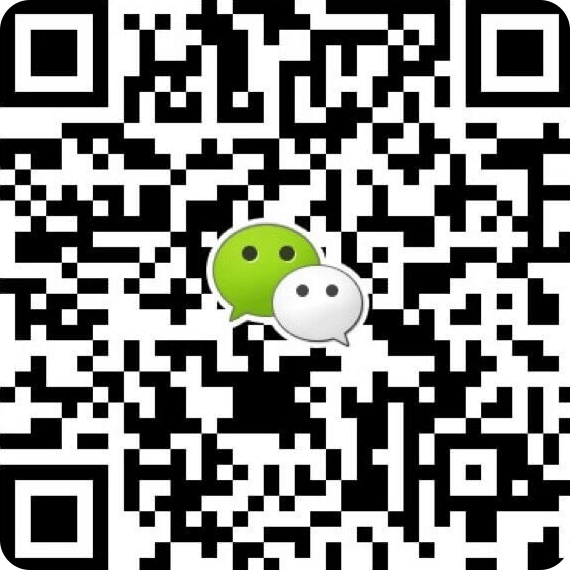 Peruse our website:cocheen.com for more information.